A balanced and effective hospital maintenance system determines the overall quality of the treatment and its outcome. Hospital maintenance is key in attaining the healthcare success. 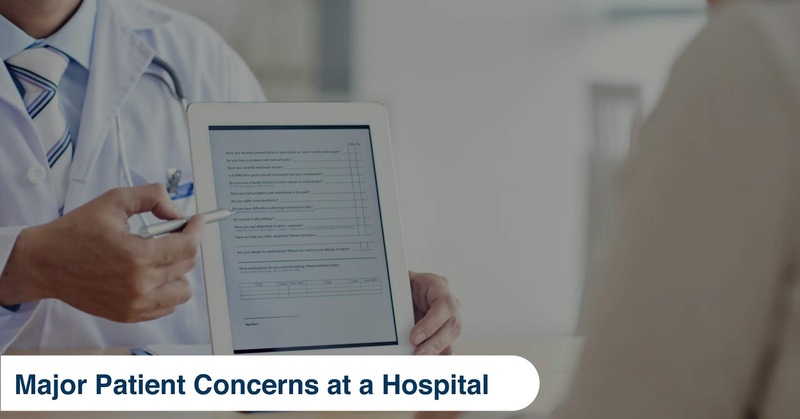 It is all about how the hospital management is making the patients feel about the hospital, the staff and the overall ambiance of it as a whole. A better patient experience always starts with an enhanced hospital maintaining system. 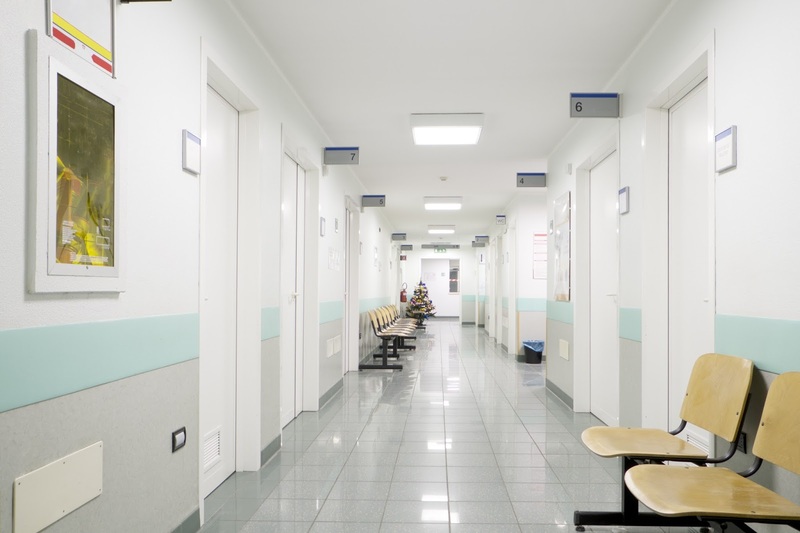 The service of maintenance staff starts right from the reception, waiting hall, consultation rooms, laboratories, pharmacy examination facilities, operation theaters, recovery wards and discharge facilities. In a nutshell, the hospital maintenance staff deal with patient enhancing touch-points at every stage. The regular maintenance activities also leave a bad impression on the overall facility if they are conducted during the hours that observe high patient flow. The healthcare maintenance team is an integral part of the healthcare system that influences patient satisfaction levels just like the medical staff. The induction and training of this staff who play a vital role in hospital reputation and healthcare delivery needs to be engaging while explaining the need of being a role player in keeping the hospital welcoming, safe and clean. The training session and the induction includes the intensive programs that cover the ABC of hospital maintenance. Continue reading more to know the topics that need to be covered on a regular basis for an enhanced patient experience as part of training and induction programs for the hospital maintenance staff. 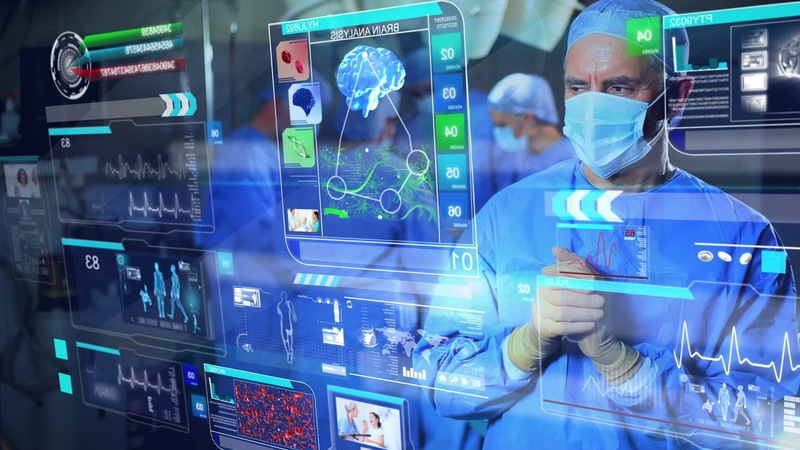 The aim of this module introduces the upgrades and the advancements in various healthcare facility management techniques. This module also focuses on the compliance requirements of the healthcare facilities. The medical codes and the authorities who have the jurisdiction, risk assessment principles, managing the fire and life safety procedures during any crisis, hazardous materials, medical equipment and their security are few of the topics covered under the advanced compliance module. This module covers the risks that are involved in the facility risk management, infection control, facility certification and general maintenance without disrupting the patient treatment and their convenience. The training program also includes estimating the infrastructure and managing system and service shutdowns with proper planning. The sessions cover coordination, space allocation and maintenance. This module covers the overall operations of the facility. The sessions mainly discuss the universally perceived and effective operation techniques that ensure the building and the equipment is well maintained without affecting the patient flow in any manner. Ranging from employing the energy saving methods, sourcing the backup for energy, maintaining the water and gas management systems without affecting the operations, managing repairs and its supplies, maintenance documentation and medical engineering systems. 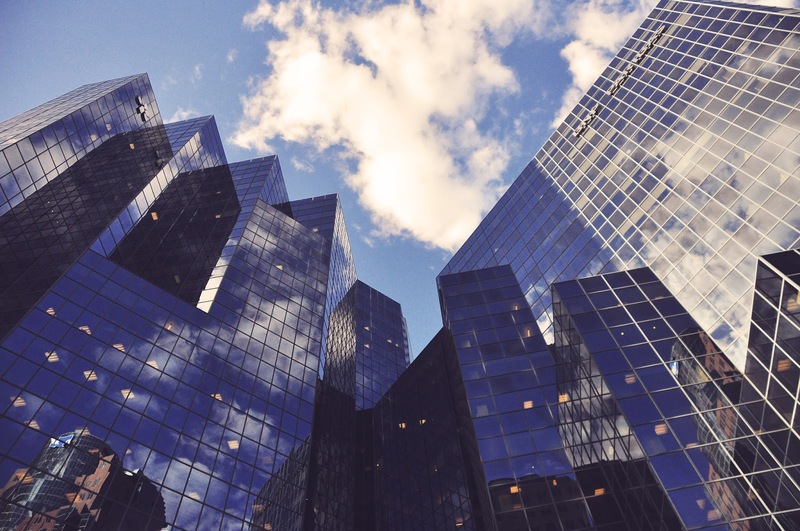 Most of the hospital maintenance systems utilize the data of their own facilities in order to practice the benchmarking that ensure financial stability and administration management. 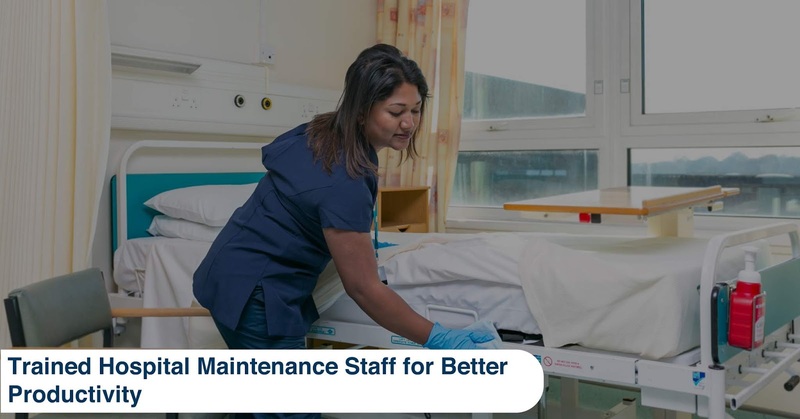 The hospital maintenance staff plays an imperative role directly and indirectly in effectively carrying out the cost-cutting methods, allowing the management to increase the return on investment. The more the staff undergoes the financial management topics that cover life-cycle cost analysis, equipment functionality and durability, purchases and labor distribution and justifying the need of purchase, the many instances the hospital could deliver enhanced patient experience while providing quality medical care. 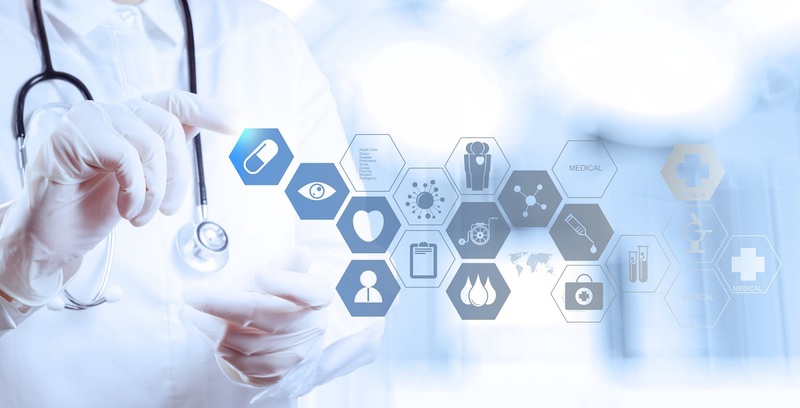 Healthcare practices need to be abreast of technology and advancements of the services in order to provide a quality medical care. 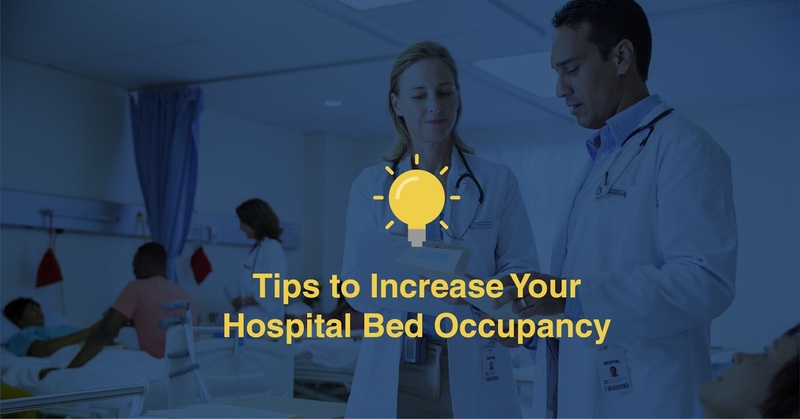 The hospital maintenance staff should undergo these training sessions at least twice a year in order to help the medical care team to provide patient-centric care.